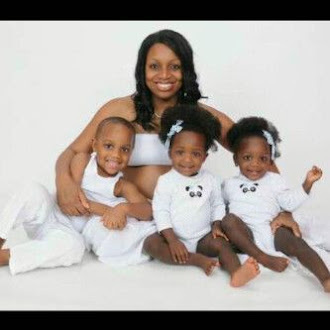 At least 20 persons were killed in Kaduna metropolis on Easter Sunday as a massive suicide car bomb exploded around Junction Road by Sardauna Crescent near two prominent churches-ECWA Church on Gwari Road, and Assemblies of God Church. Also, the attack took place a few meters to the Ahmadu Bello Stadium. Bodies of victims blown into pieces littered the streets around the scene of the explosion. 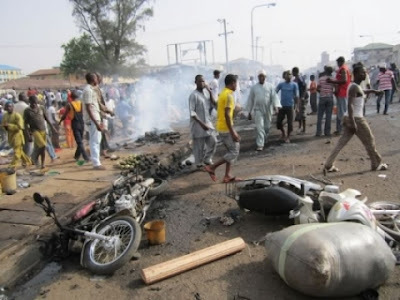 Security agency at the scene suggest that the suicide bombers were actually going to one of the churches but that the bomb went off instantly killing the bombers and as well over 20 motorbike riders and others innocent bystanders within the vicinity of the explosion. Several injured persons were taken to St. Gerald’s Catholic Hospital, Kaduna. 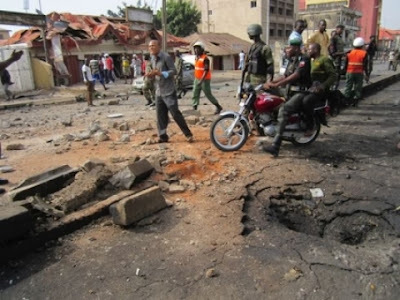 Police spokespersons said this is likely the worst bomb attack witnessed in Kaduna State since islamist militant sect Boko Haram began a campaign of bombing and violence aimed at instituting Sharia law in Nigeria.